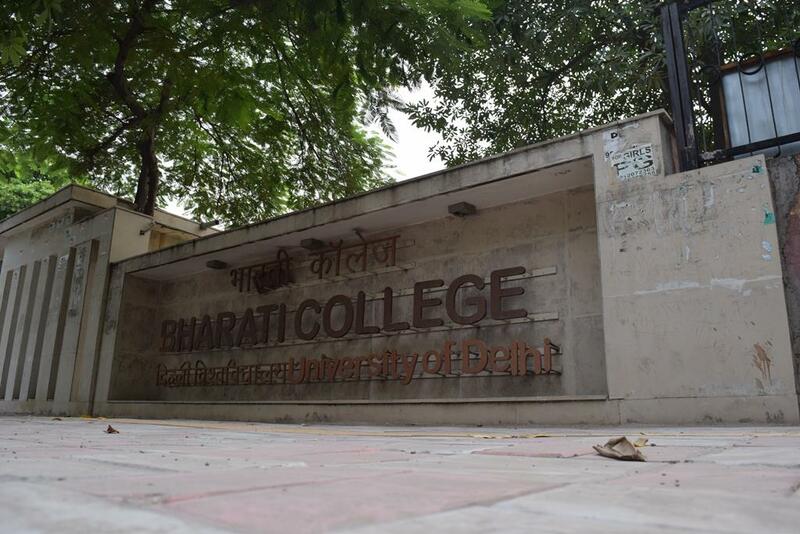 In September 1971, Bharti College was founded by the Delhi Administration as Bharati Mahila College which has permanent affiliation to the University of Delhi. 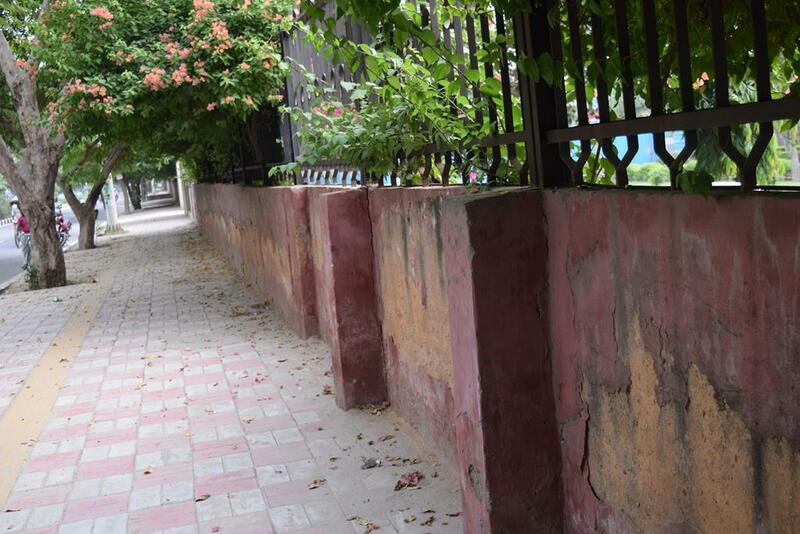 It started functioning from the premises of a Government Senior Secondary School for Boys on Link Road in Karol Bagh. Around 241 students and 13 staff members are spread over six disciplines. Situated near to Naaz Cinema and the Mata Ka Mandir on the one hand and the Bhuli Bhatiyari Ka Mahal and the Buddha Gardens on the other. The College is barely 3 km away from Connaught place from one end and on other side it is just a km away from the main Karol Bagh market. Bharati College at times is synonyms Pahariwala College's as it is commonly known in this jargon. Candidate must have passed 10+2 with 91% to 92% marks in best four subjects. Candidate must have passed 10+2 with 76% to 80% marks in best four subjects. Candidate must have passed 10+2 with 69% to 70% marks in best four subjects. Candidate must have passed 10+2 with 84% to 90% marks in best four subjects. Candidate must have passed 10+2 with 75% & Above marks in best four subjects. Candidate must have passed 10+2 with 53% to 60% marks in best four subjects. Candidate must have passed 10+2 with 86% to 96% marks in best four subjects. 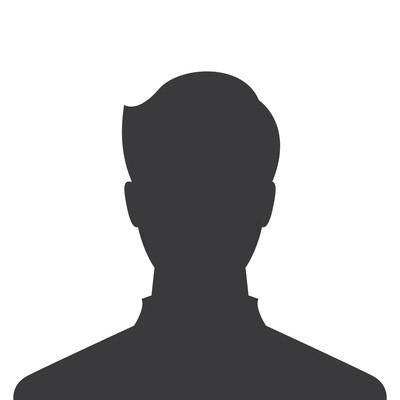 Candidate must have passed 10+2 class from recognized board. Best for graduation, I am enjoying my college life. 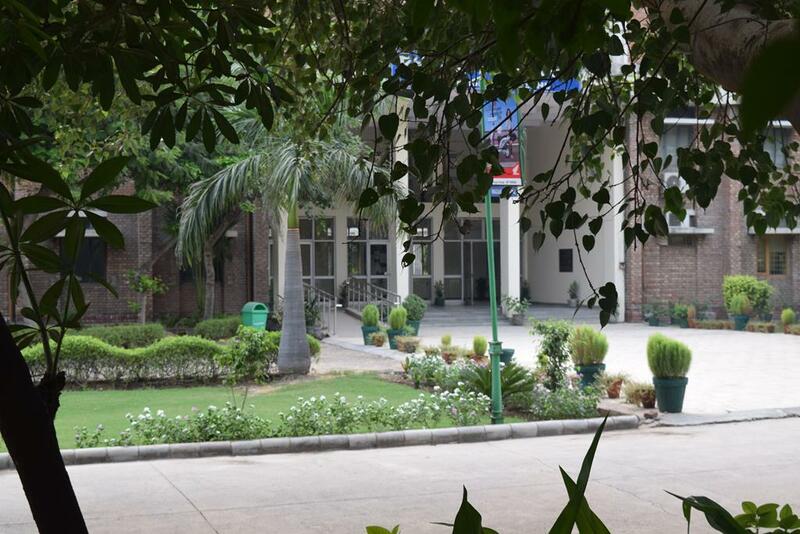 Best faculty, best infrastructure, best facilities and good management. 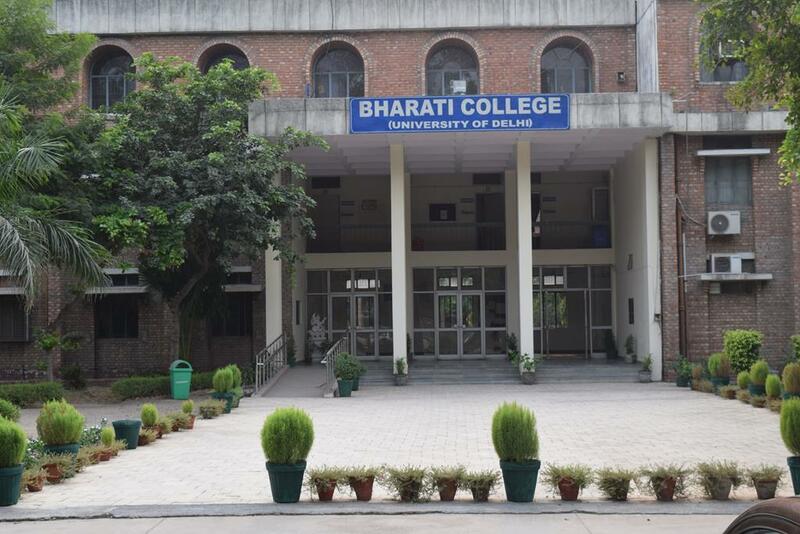 It is an awesome feeling being a part of bharati college. Excellent college for B.A. English Honours program. I’ve done my B.A. from here and now I’m enjoying my life working as a teacher in a government school, I would say you can consider it as a good option. The college isn't a dream college but it will surely provide you with great pleasure in terms of warm staff ie faculty and yes how can we forget our ac rooms! During summer s its a bliss! Talking about the faculty, any student who takes initiative faculty members always have been a big support. You can start a whole new club/society with their help. Talking about the facilities, yes the college surely lack a big ground, but on the other side there are many things like a Gym, AC computer Labs, All new and well equipped Library, A Photoscopy shop inside the campus and Yes Canteen with yummy and special Spring Dosa! Coming to the courses offered courses like Commerce, Economics, Political science, English Hons, History Hons, Computer Science, Saskrit and Hindi hons. There are lots of add on course s and language course too. There is Placement cell also. Overall A Good Off Campus college.